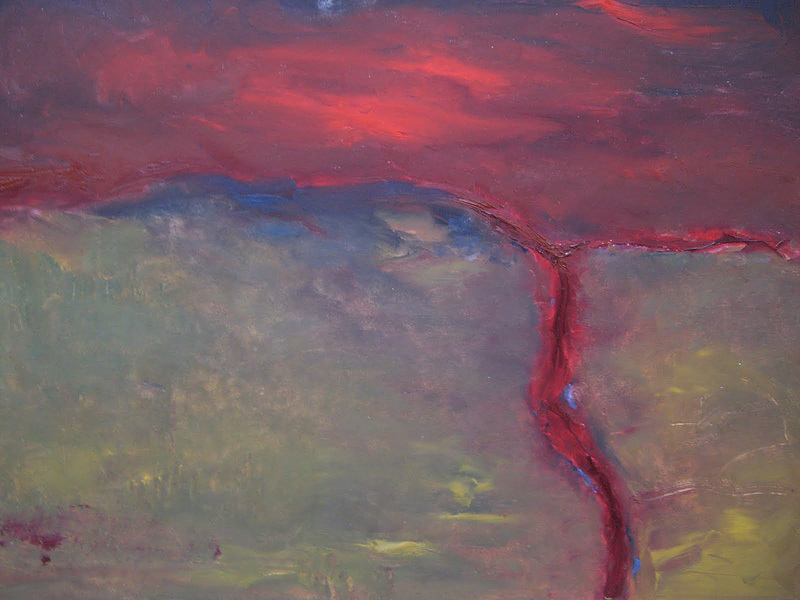 Summary: I am a creative and integrative artist and therapist, working primarily in oils and pastels, and words. I am a leader and facilitator of workshops and courses which I have created and delivered, entitled The Creative and Silent Self series, which is designed to give expression and voice to the creativity which is inherent in everyone. I use creative exercises, including drawing, pastels, paint, claywork, collage etc, creative writing of poetry and prose, journaling, visualisation and meditation to strengthen the inner self and create a safe space in which people can explore themselves and their potential. I believe in the redemptive power of art and its ability to grant new perspectives to those engaged in the creative process. Art can be a way to shape difficult experiences and transcend them. Experience: I am an experienced and qualified teacher of children in schools, having worked with a range of ages and abilities, with over ten years experience. 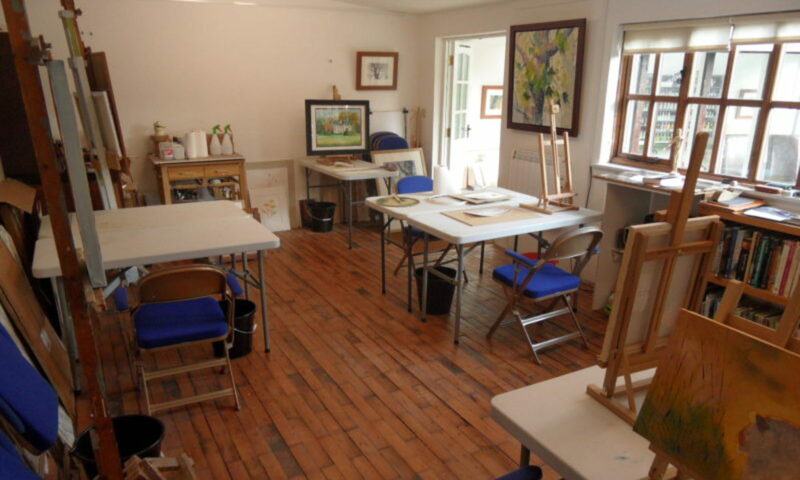 For adults, my Creative Self workshops (5 day residential/ 3 day weekend) have been running since 2009 in Suffolk and Sussex and the next one is in May, a residential 3 day weekend course. I have also been involved with running a creative writing workshop in Leiston, leading meditation groups in Woodbridge, delivering therapists’ training and healing workshops in Suffolk. Qualifications: BA (Joint Hons) Drama and French (Bristol and Sorbonne); PGCE with specialism in arts and creative language (Cambridge), CPE (Law); MNFSH (healer training and qualification) member of the Friends’ Fellowship of Healing. Therapeutic touch/reminiscence workshops to deliver massage to group and train support workers to continue the work, Woodbridge (following voluntary work in the same vein at St Elizabeth Hospice Ipswich). Future projects at Landguard Fort, Artist in Residence 2011, and plans for series of workshops for older people to develop their creativity and release memories. Groups worked with: Children, Adults.